Cruise down memory lane with classic cars at this Kentucky museum. Part of the Museums of Historic Hopkinsville-Christian County family of museums, the museum resides in the city’s old Central Fire Station and honors fire fighters while preserving history. 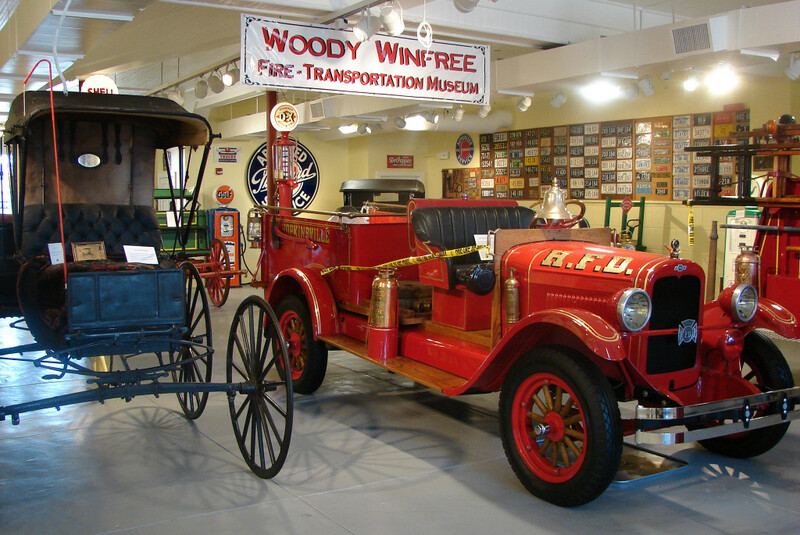 The collection traces the history of transportation with a buggy, wagons, gas pumps from the 1930s and ‘40s, a 1927 Chevrolet Pumper antique fire truck, a 1909 Model 10 Buick, and a 1926 Model “T” Ford.